Christopher Klement has joined Cantey Hanger, LLP law firm as an associate. His focus will be on bankruptcy and general civil litigation. Klement spent the last two years as corporate counsel for ViewPoint Bank, where he advised senior management on operating within applicable state and federal law, and helped to identify, analyze and offer solutions to legal issues arising from various bank activities. Christopher Klement has a decade of experience working for and representing banks that range in size from community to multinational, including two years working in-house for LegacyTexas Bank (formerly ViewPoint Bank). Additionally, he has experience representing clients in commercial litigation, bankruptcy, and creditor’s rights matters. Altogether, Chris’ professional and legal experience make him uniquely prepared to offer a wide range of transactional and litigation support to banks. Chris has also represented a variety of government entities—including Texas municipalities and private corporate entities—in civil rights, land use, personal injury, and other litigation matters. 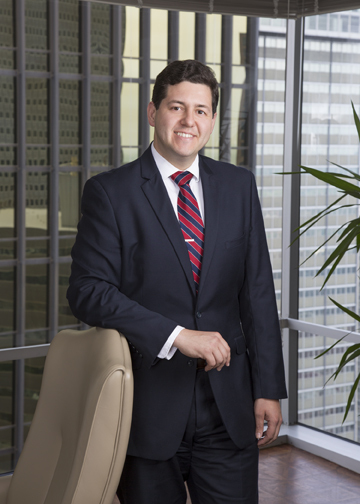 In addition to his practice, Chris has served as an advocacy coach at the SMU Dedman School of Law since 2013.